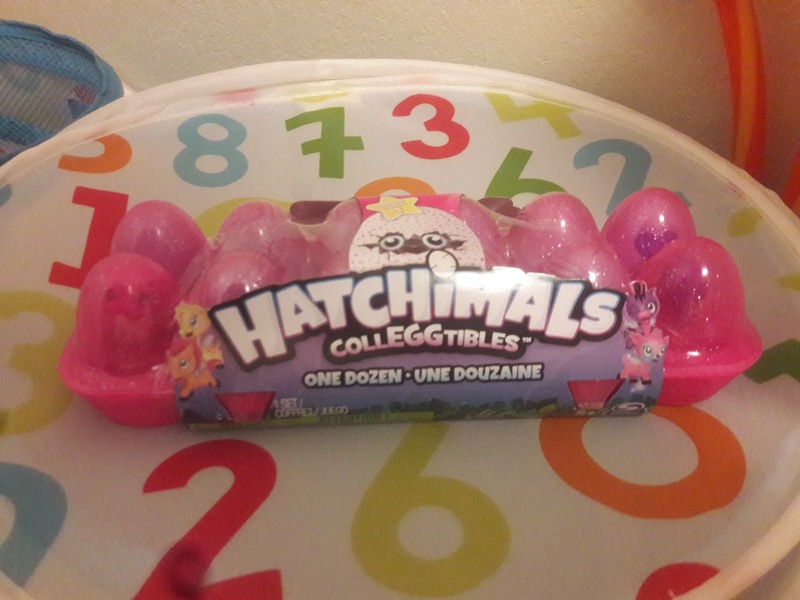 Have you heard of "Hatchimals" from "Hatchtopia?" 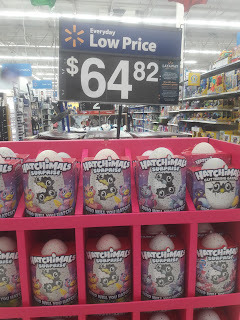 It's a new toy premiering on shelves this month (October 2017) and I had the opportunity, along with my SweetPea, of reviewing them before they hit the shelves. When I first heard about the opportunity to review this product, my first thought was, "That sounds cool! My kid loves to crack eggs while we're baking cakes and pastries. But then I started to question what happens after you crack the egg the first time?........... is it a one-time experience? (it is).............. will this be messy?............ THEN WHAT?????? I was kind of lost regarding the purpose. Well, what happens next is basically, you have a set/series of collectables. 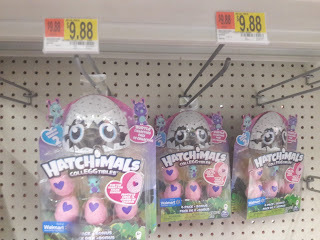 For someone of my age and experience, I can certainly understand a handful of cute, adorable, collectables but for my 7 year old, I was skeptical. 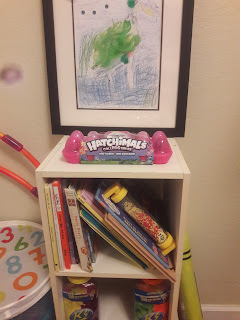 To my surprise, we were able to incorporate the hatchimals into other types of play, even with our legos. 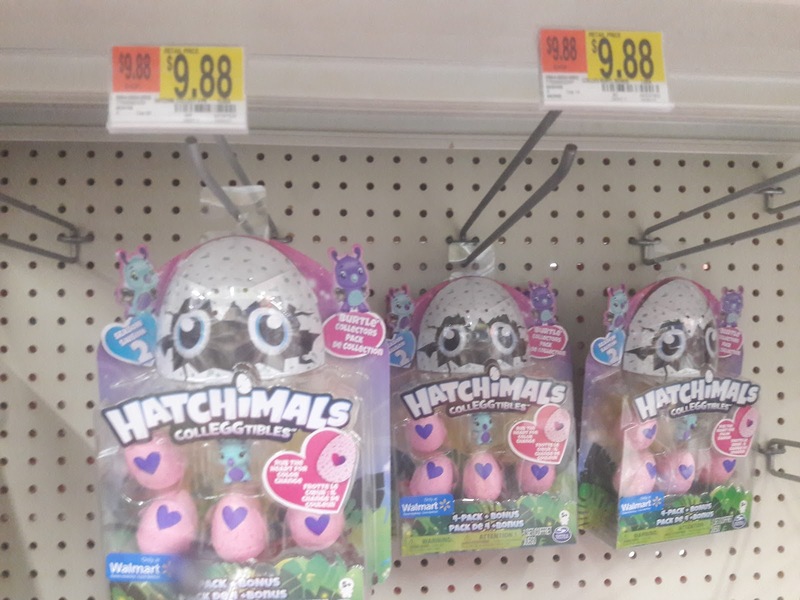 However, in a few weeks, I'm pretty sure they will find their way to the corners of the toy chest hanging out with some of the other tier 3 toys. But I'm hopeful. This set of collectable toys was interesting. There was quite a bit of explaining that I had to do with my daughter before she completely bought into the idea. At first we didn't really understand the purpose as she had never really intentionally collected anything other than blocks. 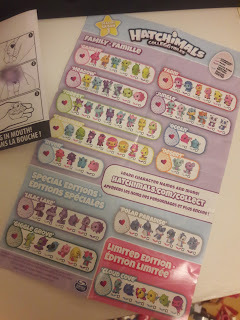 However, once we opened the toy, found the map inside, and then went to the website an watched the videos, we had a better idea of what it was we were supposed to do with the product. Another thing about watching the video that I realized is maybe this might be a little better for older girls (mine is 7) that are more into collecting just for the sake of collecting. Rubbing the egg before opening it was a nice touch to create a bond with the toy and the fact that the shell is lifelike to a real egg shell made opening the eggs interesting. However, having 12 egg shells laying around after finding all of the toys was a little messy but nothing to complain about. 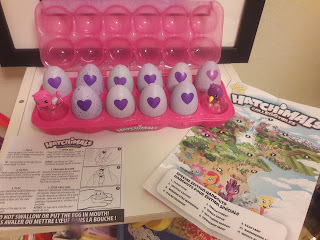 The actual "Hatchimals" themselves were super cute and we were able to incorporate them easily into the other games that we play like "boats" and "house." There is a good amount of variety with the collection so you look forward to not getting the same one twice in the beginning. I believe that watching the video before buying the product really helps to explain the whole point of the toy. Had I not seen the video, I probably would have not purchased it just by seeing it on a shelf. What I would have wanted to known before purchasing the product is that it comes with a map, checklist, and explanation of "Hatchtopia." 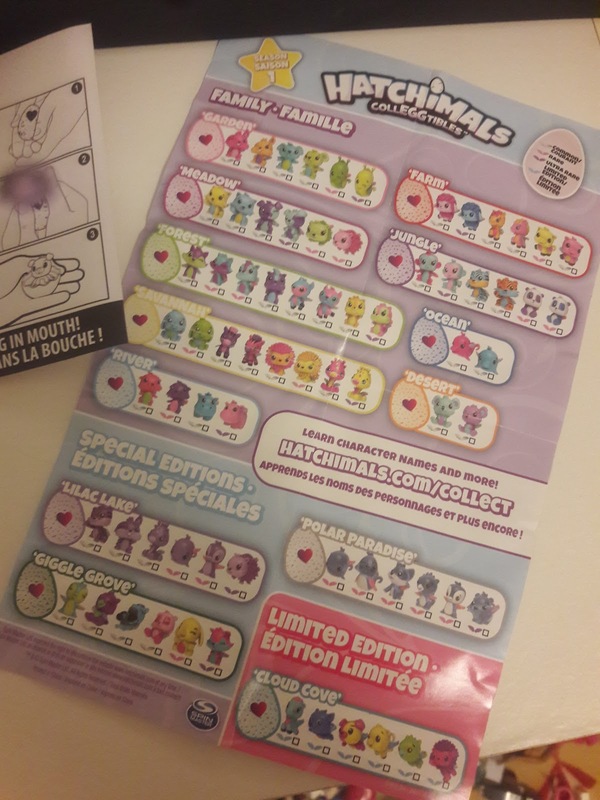 Knowing that those things were included (as well as knowing that additional downloables were available) would have made me more confident that we could figure out this toy and enjoy it together. The outside packaging said nothing about those things being included on the inside. Also, I would I would have known how many were in the entire collection before making a purchase. Something like "12 of 70" would have helped me understand the future investment I would be making for a series of toys for my child. Other than that I really enjoyed the collectables as did my daughter. We enjoyed imagining we were living in Hatchtopia and enjoyed the idea that each egg had something different in it. The packaging was cute but could have been more informative. I was also quite excited that it came with it's own egg case so that they have a "space" to live after the hatching fun is over. Over all, it's a fun and cute toy and I would certainly recommend it to a friend or buy more pieces. But I would definitely encourage others to view the videos first from the product website! Love the packaging for this product. I know my nieces are going to ask for one this holiday season. Thanks for sharing your review! My daughter would love them! 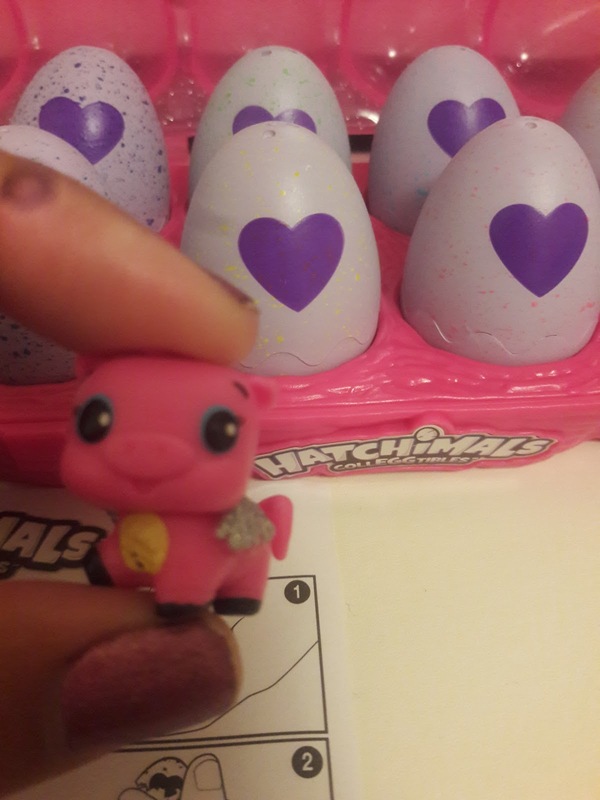 She has a larger Hatchimal so she'd enjoy having smaller ones too. Thanks for such an honest review. It's refreshing to read something so unbiased and real. I've seen these around but didn't know what they were! They do look very cute! 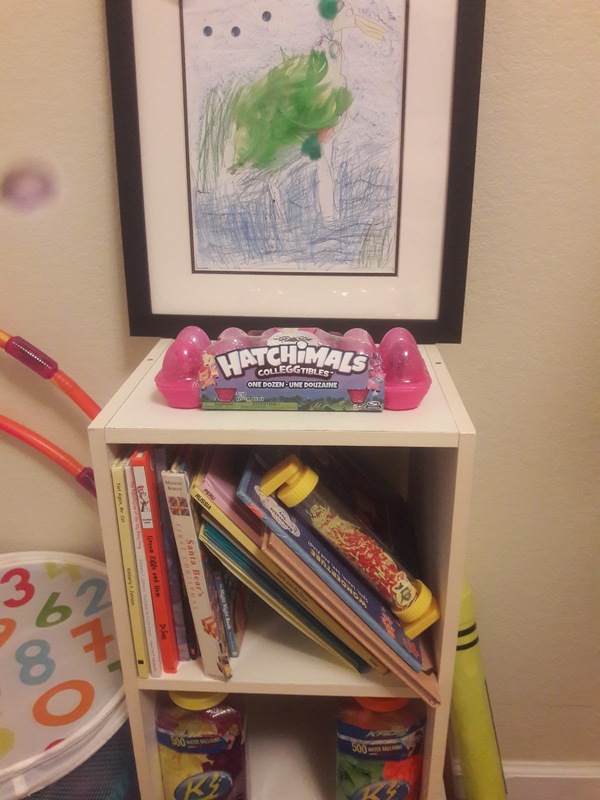 My daughter is to young now but she might like to collect things. But perhaps as a christmas gift to a friends daughter this year! I haven't seen those. Super cute and tiny. My son hasn't ask for one so, maybe ill get one for me. Curiosity it's killing me. Well this is so much better than real cracked eggs all over the kitchen haha! 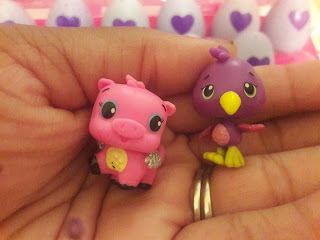 They look so cute, I bet all kids will go crazy. Haha, all of the time when my daughter was young! We were just talking about Hatchimals and how we were unsure if their purpose! oh thats so clever! I was so confused by the egg carton. 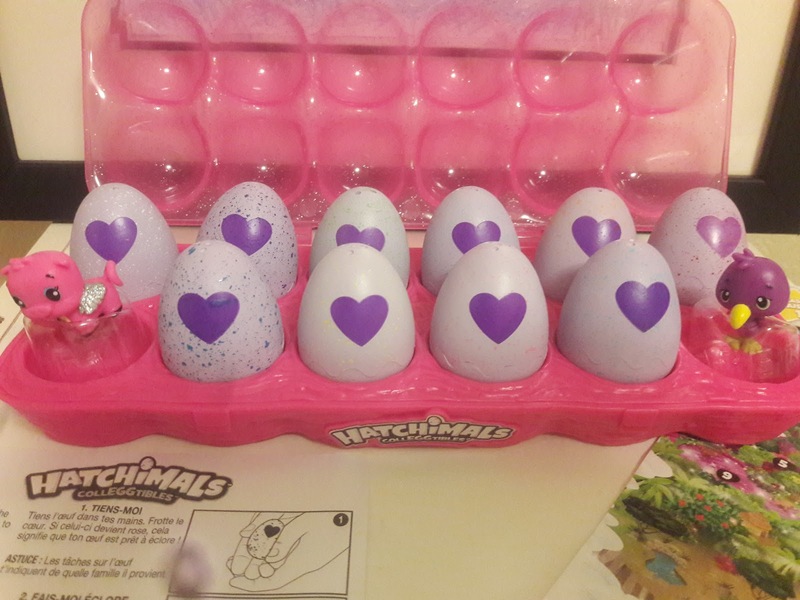 hatchimals bring back so many memories of being a child! and the grow your own boyfriend toys! I was looking at this for my niece but I agree she might be too young right now. The marketing is really good because all the kids I know are excited about it. I think that my kids would really love to have these. They look like they would be so much fun.